Researchers at Loma Linda University Health found that kidney transplantation can be safely performed using organs testing positive for the hepatitis C virus (HCV) antibody but negative for active viral infection. Although there is a record number of deceased organ donors, de Vera said the gap between the number of kidney transplants performed and the number of patients on the waiting list remains substantial. 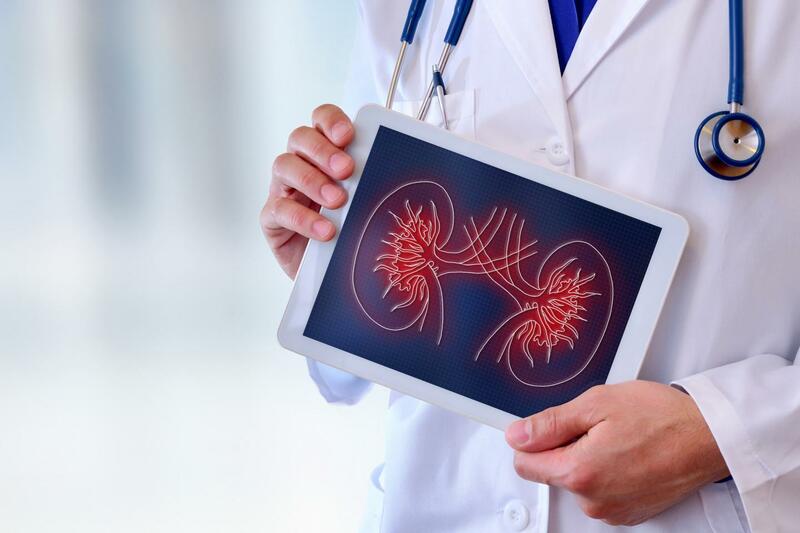 There are now nearly 95,000 kidney patients on the waiting list, but less than 20,000 kidney transplants occurred in 2017, according to the United Network for Organ Sharing. The problem is even wider in California, where nearly 2,300 people received a kidney in 2017, while nearly 19,000 remained on the waitlist. HCV is tested in organ donors by checking for the presence of HCV antibodies (Ab) and HCV RNA, de Vera said. The presence of HCV antibodies shows that the virus at some point affected the host, but does not reveal if the host was cured. The presence of HCV RNA, on the other hand, indicates active infection. Many organ donors are HCV Ab positive but HCV RNA negative, and doctors have been reluctant to transplant kidneys from these donors for fear of transmitting HCV to the recipient. As a result, many of these kidneys have not been used in the past. The study looked at 32 patients who were transplanted with HCV Ab+/NAT- kidneys at Loma Linda University Medical Center from January 2017 to February 2018. All patients consented to the surgeries. Recipient ages ranged from early 40s to late 60s, and donor ages ranged from late 20s to mid 50s. All 32 patients are doing well without evidence of hepatitis C virus infection.